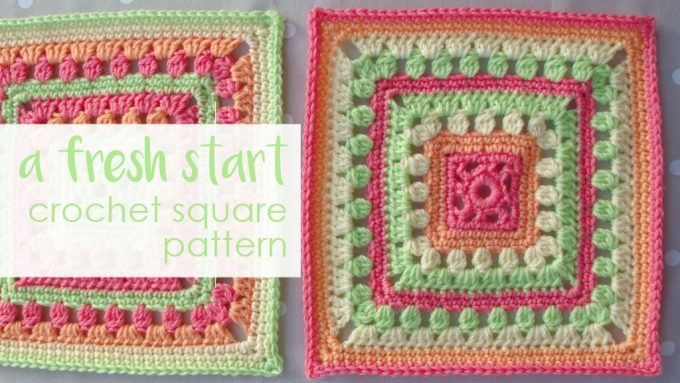 First up is a crochet square, A Fresh Start. Aptly named for my optimism heading into 2018. 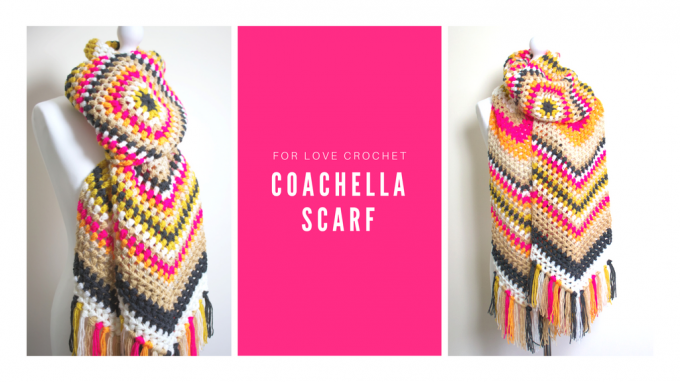 In February I released my Coachella Scarf pattern for Love Crochet. 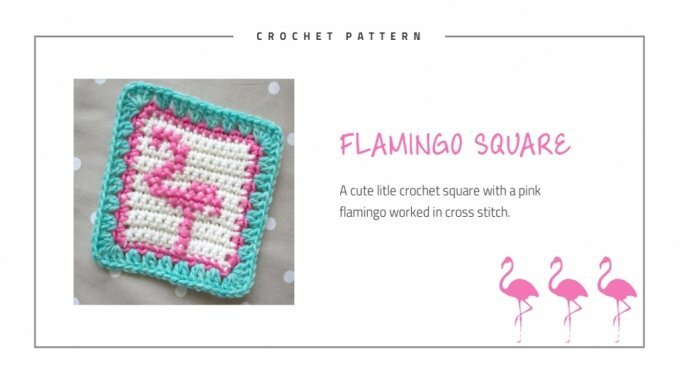 The design is all about puff stitches and starts with a puff stitch square. Thanks to a query from a lovely lady I published an old pattern that featured in a magazine ages ago. I’d completely forgotten about it so was thrilled to update the pattern using new yarn. 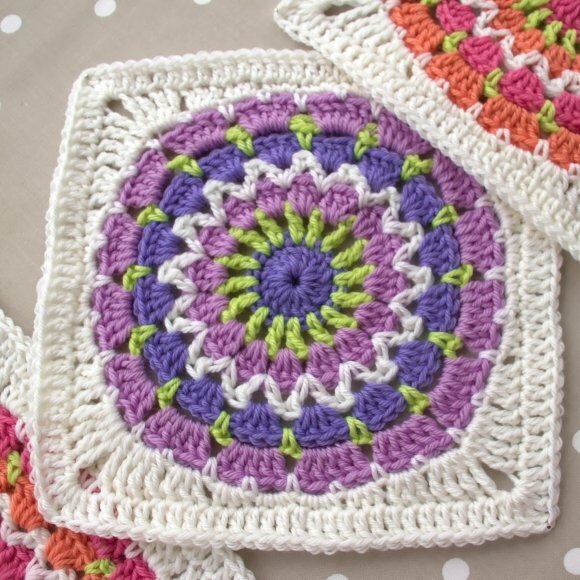 Whirly Square was a lovely Spring pattern and is not too tricky to make. There are so many colour options you could use for this design! February Shawl was released (not in February!) in my Deramores Designer Shop in two colour options The shawl is really easy to make and, if I do say so myself, really snazzy! Pink Diesel is another pattern in my Deramores shop. 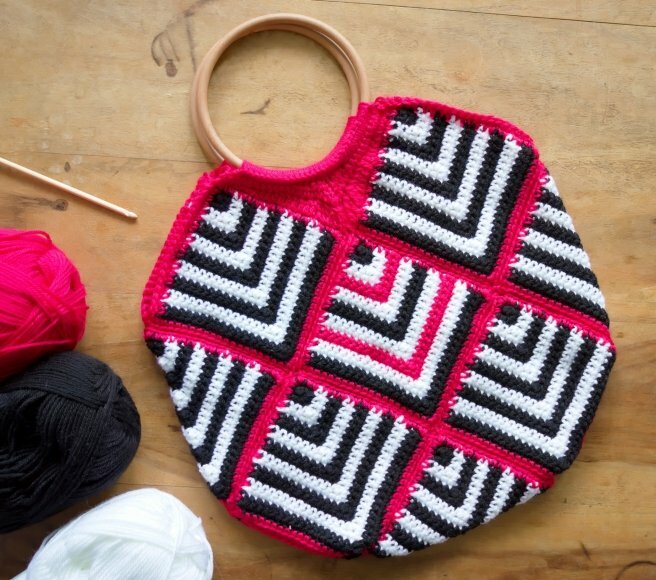 This cute little bag is a real eye-catcher! It’s made from little squares worked in rows and is another easy pattern. 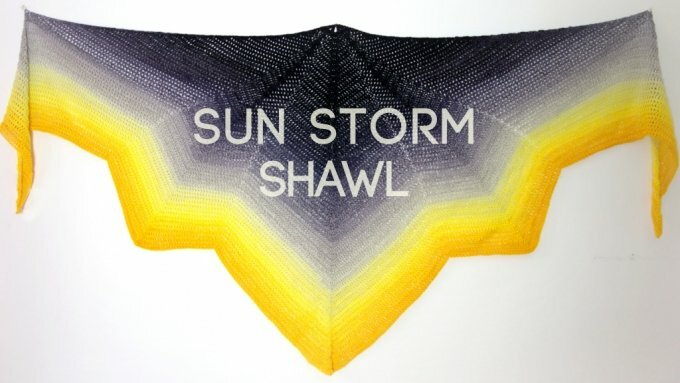 Sun Storm Shawl is a fab pattern because it relies on the yarn to do all the colour work. Its worked using Scheepjes Whirl and has a lovely unusual shape. You’ll need just one ball of whichever shade of Whirl you like – there are loads to choose from! Java, Baltic and Sargasso Cushions were designed using Deramores Studio DK and really add some style to your sofa! And, Hubble the cat loves them! And, last but not least, my Indian Summer CAL for Deramores. This is by far my favourite, albeit not the easiest, design of the year. If you haven’t already, you can find the download links for the pattern (it’s free!) 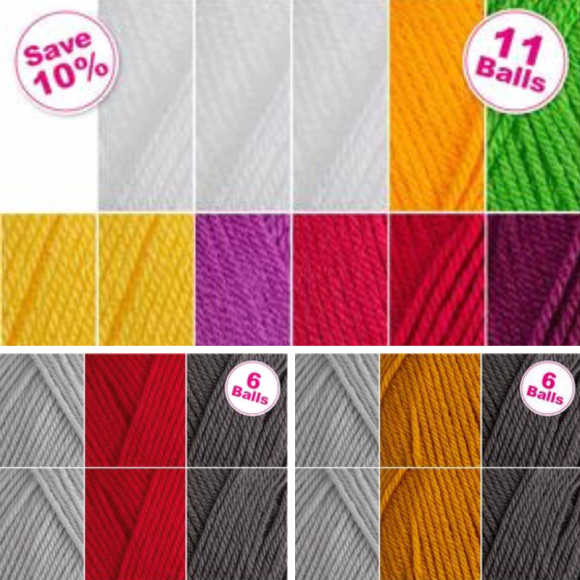 and purchase the yarn packs from my CAL page here. 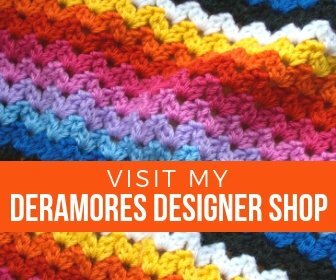 I also came up with three colour packs which are available in my Deramores Designer Shop. Smoky Mustard, Smoky Raspberry and Jelly Bean. What would you make with yours? Since the CAL finished I’ve been busy on non-crochet projects. I’m also working on some new cross stitch patterns for release next year. And, I have some really fab crochet projects planned for next year – can’t wait to share them with you! I hope you enjoyed glancing through the year in crochet designs. Which was your favourite? What would you like to see me design next year?? I’d like to wish you all a Very Merry Christmas and Best Wishes for the New Year!! I hope you all get some relaxing moments over the festive period, some time to unwind, recenter and maybe get a little crochet done.